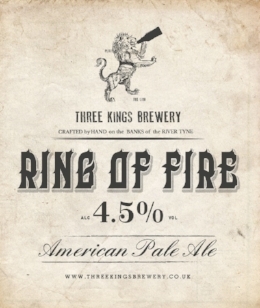 An American Pale Ale named after the Pacific Ring of Fire. Golden pale ale single hopped with lots of Cascade hops. Medium to intense floral, citrus and grapefruit tones.